It is that time of the year again when we are exposed to a great deal of infections of various kind. Children and young children are especially prone to colds, sore throats, ear aches and coughs. What to do? And are antibiotics the answer? By Ph.D. and MSc, Jette Nygaard Jensen, from the Clinical Microbiological Department at Herlev and Gentofte Hospital. During the cold season it sometimes, as a parent, feels as though your child is constantly ill. This is of course not the case, however, research shows that young children on average have an infection eight times a year and each one lasts about one week. 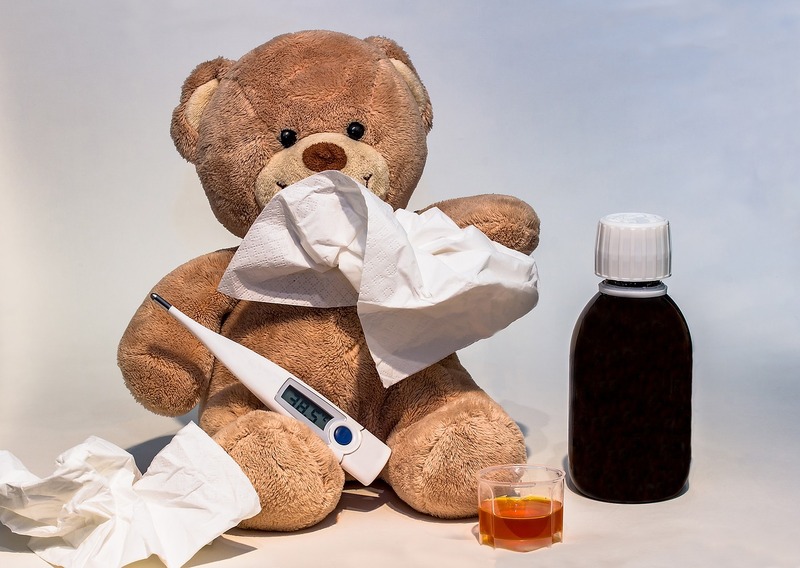 Sometimes you think that your child has been ill with the same cold for several weeks, however, as there are more than 200 different cold viruses, it is more likely that a new cold virus takes over from the previous one. Nine out of ten respiratory tract infections are due to a virus, and against a virus, antibiotics do not work. When children are exposed to viruses their immune defence system is activated and developed, most mild bacterial infections pass by themselves. Does this mean that antibiotics are never the right solution? No certainly not. Antibiotics save lives! But they must be used with care, and within some areas, they can do more harm than good. This is for instance the case with one of the most common afflictions amongst young children, ear ache (or ondt i ørerne as the Danes call it). For ear ache, antibiotics have virtually no effect. Actually, on average 20 children must be treated before even one child benefits from it, and even here, the effect is just one painless day less than what would otherwise have been the case. Of the 20 treated children, 14 will experience the side effects from antibiotic treatment. This is because using antibiotics is not a free ride. The more we use it, the greater is the risk of developing resistance to it. It is estimated that in 2050 the number of deaths due to an infection with a multi resistant bacteria will have surpassed cancer and become the most common cause of death. But even for an individual person it is worth considering its use. The side effects of taking antibiotics can both be short term and long term. Short term effects can be rashes, diarrhoea and headache. The long-term side effects are an area undergoing a great deal of research and Gentofte and Herlev hospitals are amongst the leading research institutes researching how children’s intestinal flora are affected by an early use of antibiotics. The theory is that antibiotics disturb the natural intestinal flora, and there are several research analyses that point to an increased risk, from the use of antibiotics during early childhood, of developing asthma, allergies and eczema. More knowledge is still needed in this area of research. If you are in doubt as to whether your child has an infection that needs to be treated with antibiotics, or otherwise are feeling insecure about your child’s well-being and ongoing infection, it can be a good idea to contact your GP, they can also give you advice on how to lessen the child’s discomfort. The GP can also advise, if it can be reasonable to wait and see, this is also called watchful waiting. Time is often the best remedy and of essence as most infections pass on their own. Good news is that GP’s are prescribing far less antibiotics. Figures show that prescriptions have been halved over the past five years. But there is still room for improvement. When comparing the Copenhagen Region (Region Hovedstaden) with a comparative capital region in Sweden (Region Skåne) children aged 1-2 years still receive one to two times more antibiotics. Not only more often, but also in general in larger doses of it. The difference is most likely due to intense efforts to reduce the use of antibiotics in Sweden since the 1990s. However, the battle (to reduce prescriptions) starts in each family. 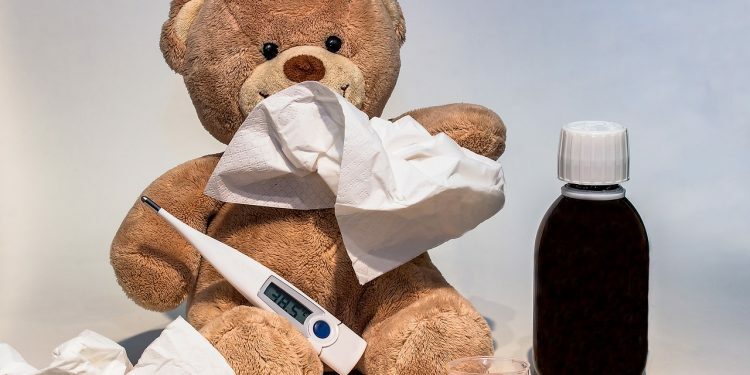 It is well-known that when a child suddenly gets a fever on a Sunday evening, and a busy week at work lies ahead, the thought of keeping a child at home from their institution or school for a week is understandably stressful for parents. We know that many GP’s experience pressure to prescribe antibiotics, and also that in their experience, there is in general a lack of knowledge concerning infections and antibiotics. The less the knowledge, the more the pressure. So, to help with the battle to reduce the prescriptions and use of antibiotics, each family can start by increasing their knowledge of infections and not least, find the time to stay at home with a sick child. 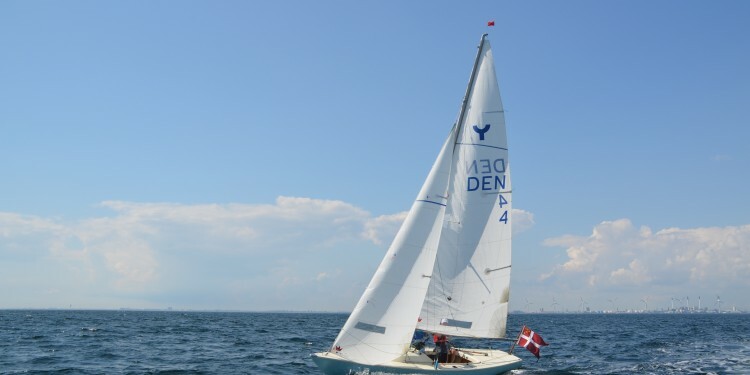 This column was written by Jette Nygaard Jensen as part of the column, Det Gode Liv, in Villabyerne in September 2018. 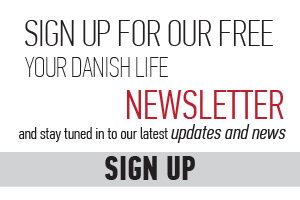 It has been translated and issued with permission from Villabyerne by Your Danish Life. Most often fever happens when the body’s internal “thermostat” raises the body temperature above its normal level in response to an infection. Researchers believe that turning up the heat is a way for the body to fight the germs that cause infections, making it a less comfortable place for them. Children often get a fever for a short period of time in connection with an infection. In healthy children, not all fevers need to be treated. High fever, though, can make a child uncomfortable and make problems (such as dehydration) worse. Children often get a high fever when they are ill. However, is not the level of temperature, which determines how ill the child is. It is more important to watch how the child behaves. If, for instance, your child still wants to watch television or play, it usually means that there is nothing seriously wrong with the child. Watching how your child behaves will give you a pretty good idea of whether a minor illness is the cause, or if your child should be seen by a doctor. And doctors will decide on whether to treat a fever by considering both the temperature and a child’s overall condition. And don’t worry too much about a child with a fever who doesn’t want to eat. This is very common with infections that cause fever. For children who drink and urinate (pee) normally, not eating as much as usual is OK.
You can measure the child’s temperature using a thermometer that is used rectally (in the bottom) as this gives the most accurate temperature. Children often get a fever of 39 to 40 degrees Celsius even from a cold. Make sure that the starting point on it is 36 degrees Celsius (97 degrees F) . When a child has a fever, it is important that it can get rid of the warmth, so do not dress it too warmly and make sure the child is comfortable, maybe using just a sheet rather than an eiderdown. It is important that the child drinks several times during the day. If you child has a high fever for more than two to three days, you should contact the doctor, or if your child is lethargic and does not want to play or watch television and in general behaves very differently from usual, you should contact your GP.